I am hugely grateful to the graduates of Trinity College Dublin for the mandate they have given me and I am extraordinarily proud to be able to represent their interests in Seanad Éireann. 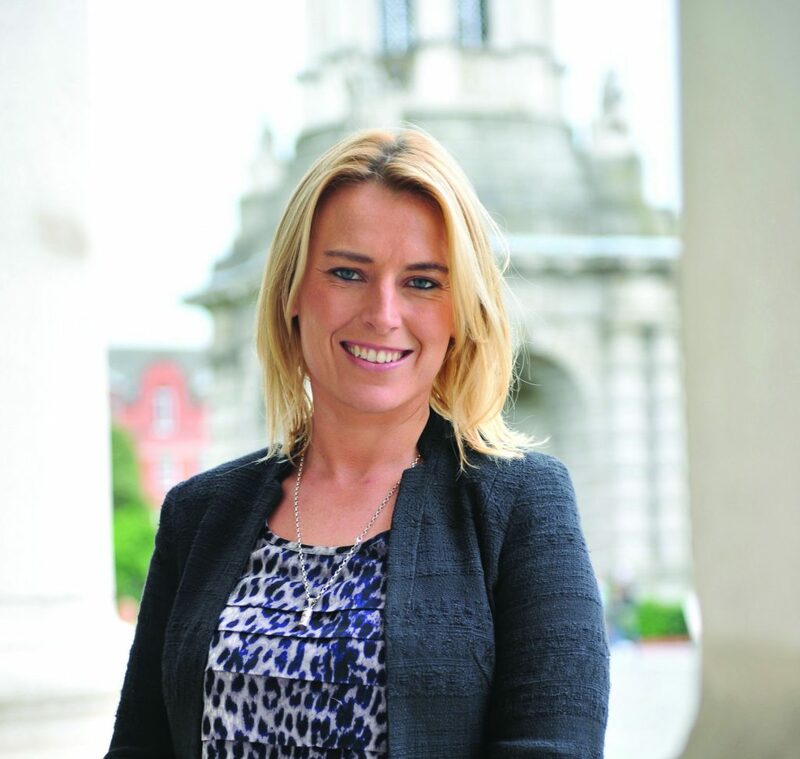 I pledge to spend my term working hard on the issues I campaigned on – namely education, access and equality and to work with the University of Dublin to ensure the college and its graduates are properly represented in the Oireachtas. If you are an Irish citizen and a graduate of Trinity College Dublin or the Dublin Institute of Technology prior to 1992, you are eligible to vote in the University of Dublin constituency of Seanad Éireann. Elections in the constituency are conducted by postal ballot. The register of electors is administered by Trinity College and if you would like to be included, you can apply online here or download the required form here and return it via post. If you would like to find out if you are on the register or if you would like to update your address, you can contact Academic Registry in person, by phone (+353 1 896 4500) or by email (academic.registry@tcd.ie).